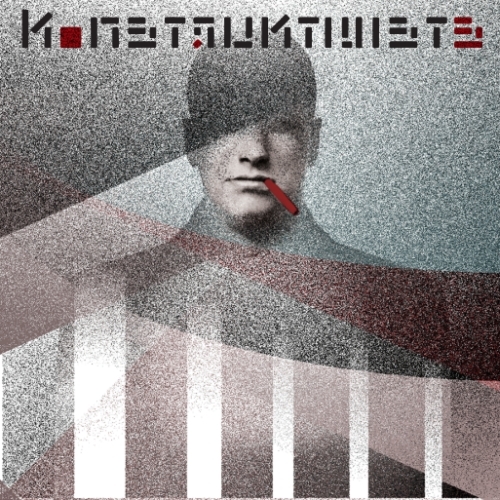 ‘Destiny Drive’ was written and recorded between 2013 and 2014, and is the fist Konstruktivists album to be released on vinyl since 1985’s ‘Glennascaul’. The album contains seven completely new songs, exciting and enthralling, pulsating in darkness, combining abstract, rhythmic electronics with Glenn’s unique, surrealistic vocals and lyrics. It is also the first vinyl release on Bleak, a Vienna based label releasing experimental electronic music.